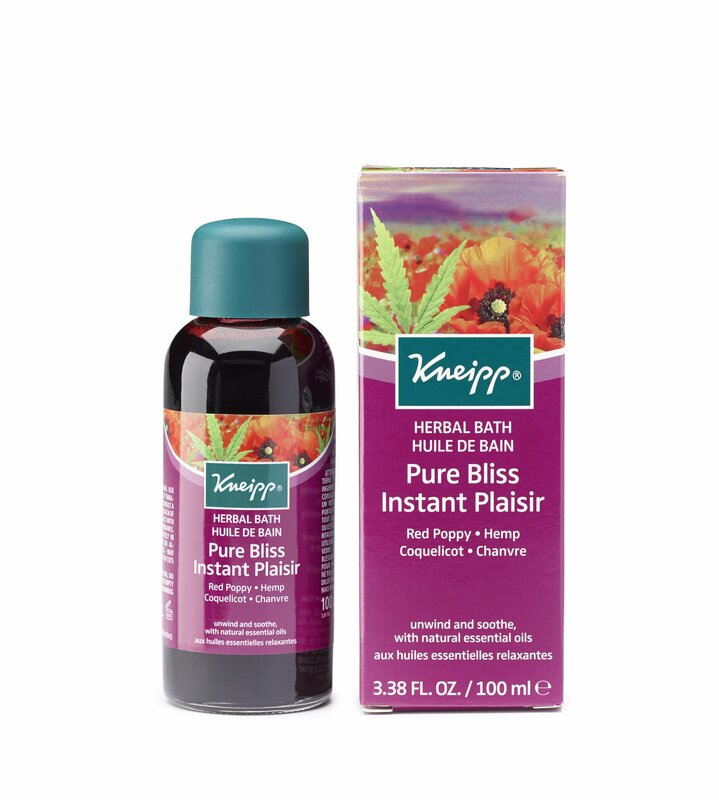 A mental detox - Kneipp Pure Bliss Bath, with highly concentrated natural essential oils, of Red Poppy and Hemp will provide you with an overwhelming sense of well-being and relaxation from the stress and strain of everyday life. 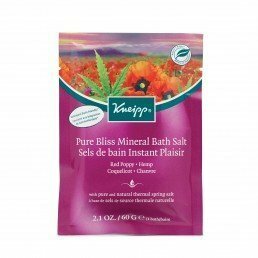 Known traditionally as a mental sedative, Red Poppy, in this unique combination with relaxing Hemp, takes the edge off a stressful day letting your mind float off to a serenity and peace of mind. 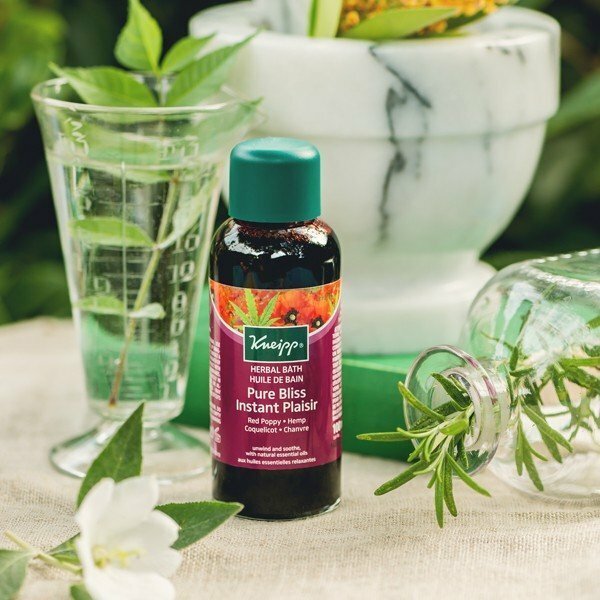 Nourishing oils soften and smooth skin. 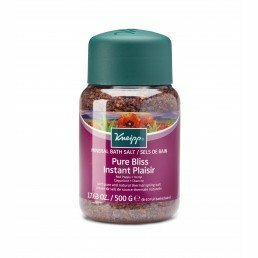 For a full bath, fill cap once to the mark. Add the bath oil to running bath water (97-100ﾰF / 36-38ﾰC) and soak for 15-20 minutes. Rinse cap after use. For 8-10 full baths.